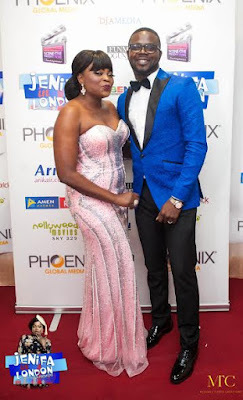 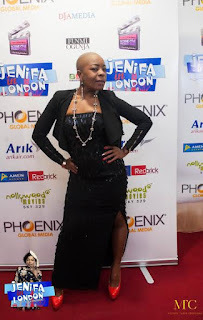 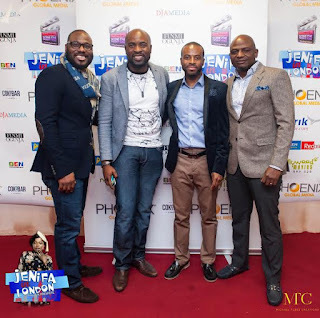 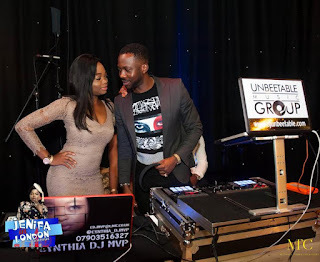 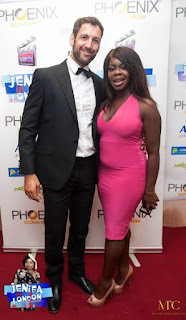 Jenifa in London was a huge hit amongst fans. 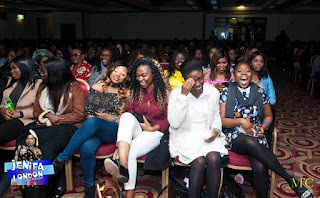 Laughter echoed throughout The Lighthouse, from start to finish, fans were glued to the screens. 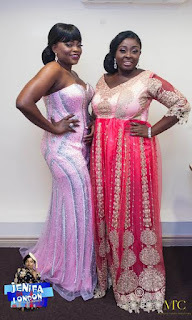 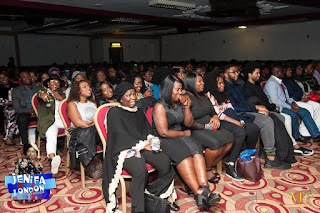 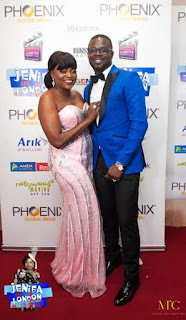 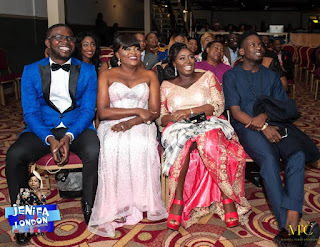 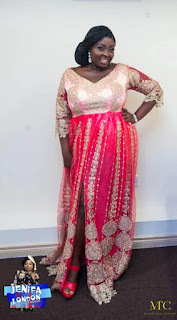 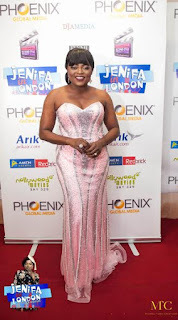 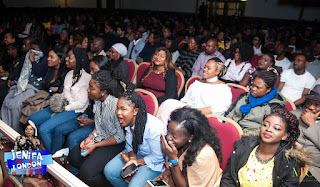 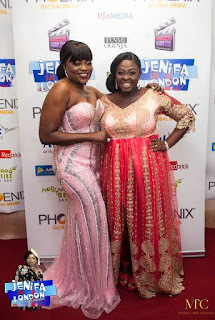 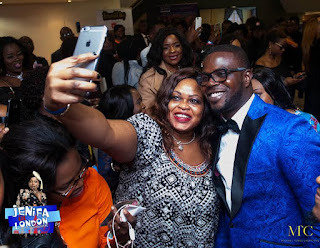 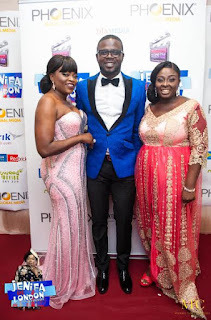 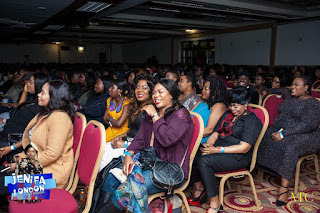 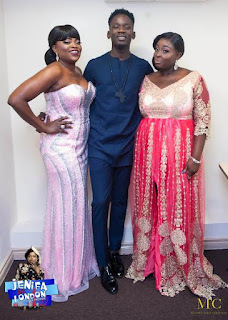 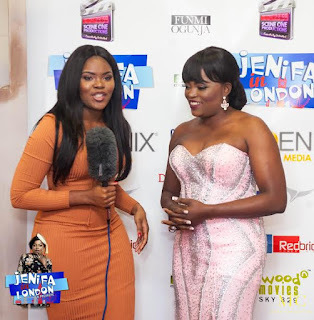 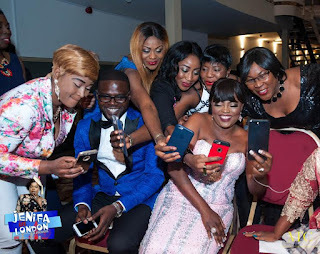 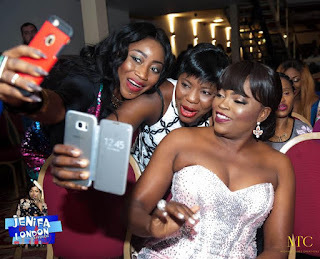 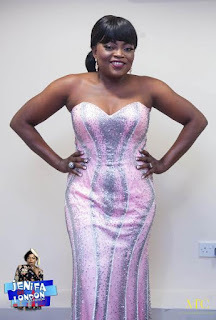 Jenifa in London received a standing ovation, Funke Akindele Bello was overwhelmed and thanked London fans for their continuous support and love. 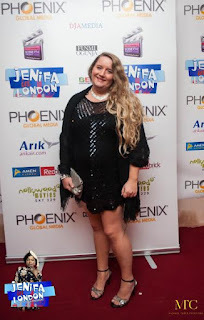 She also gave a special thanks to sponsors and organisers Phoenix Media. 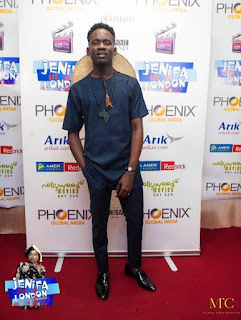 The show was closed by Mr Eazi, who thrilled Jenifa fans with a surprise performance. 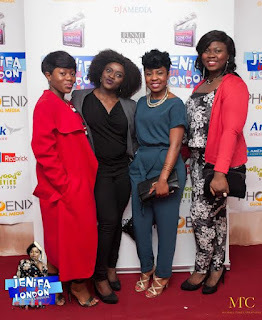 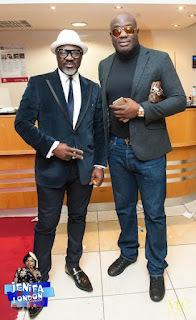 » “Okafor’s Law” Movie Premiere: Check Out The Fun Red Carpet & After Party Photos!